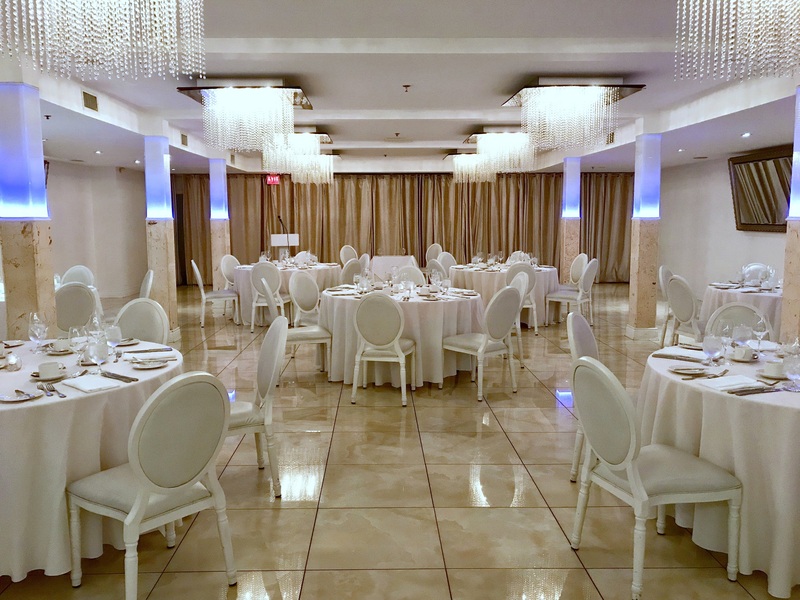 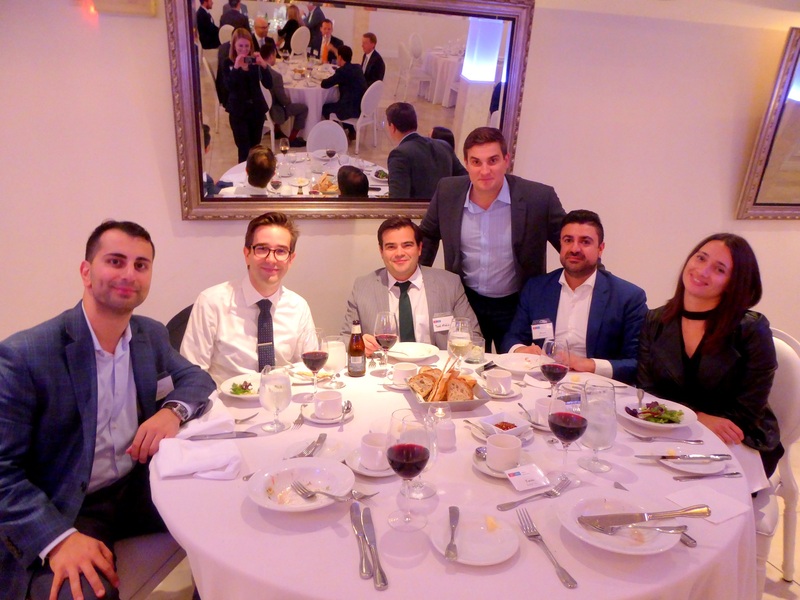 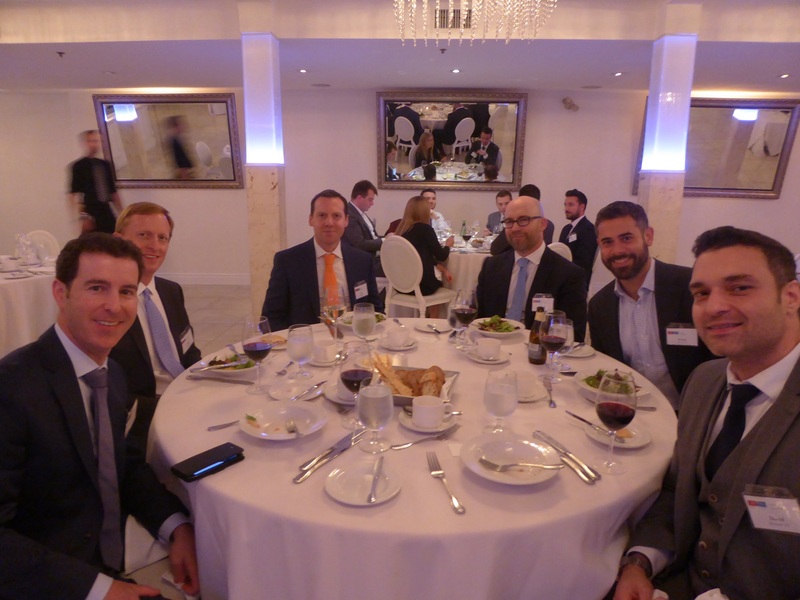 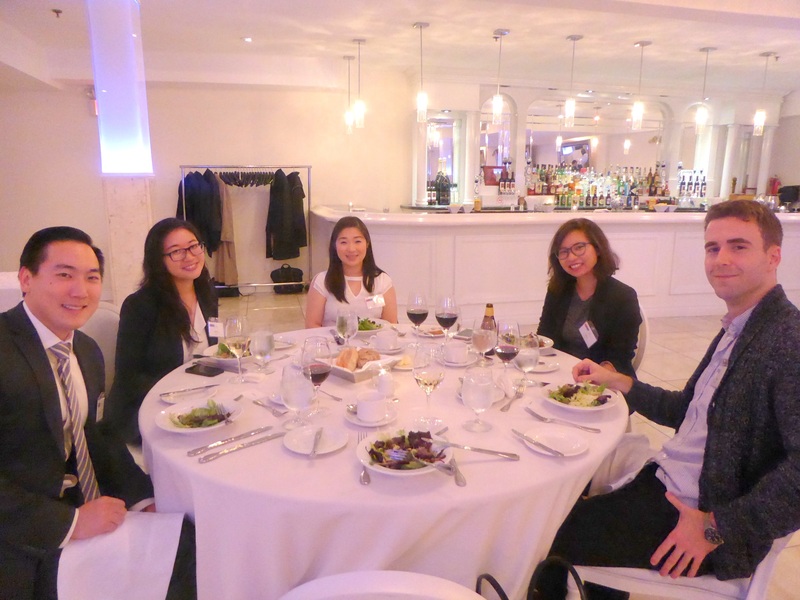 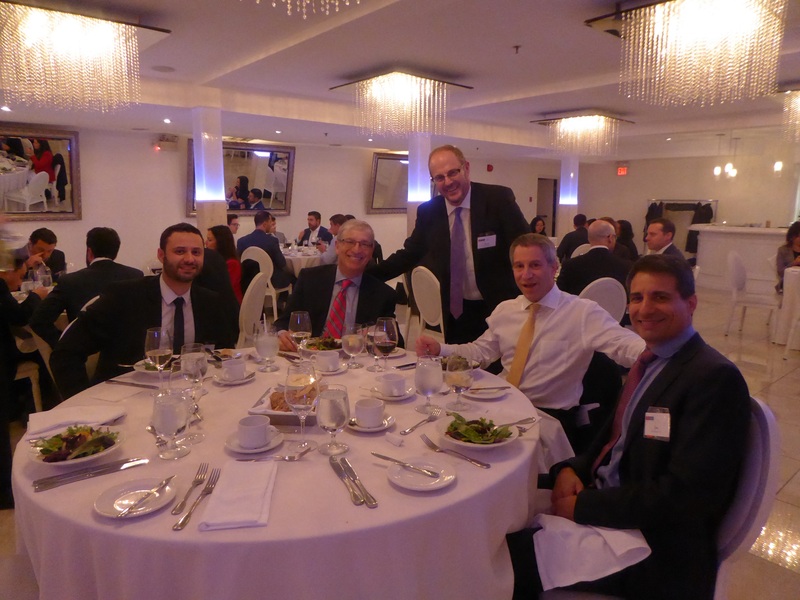 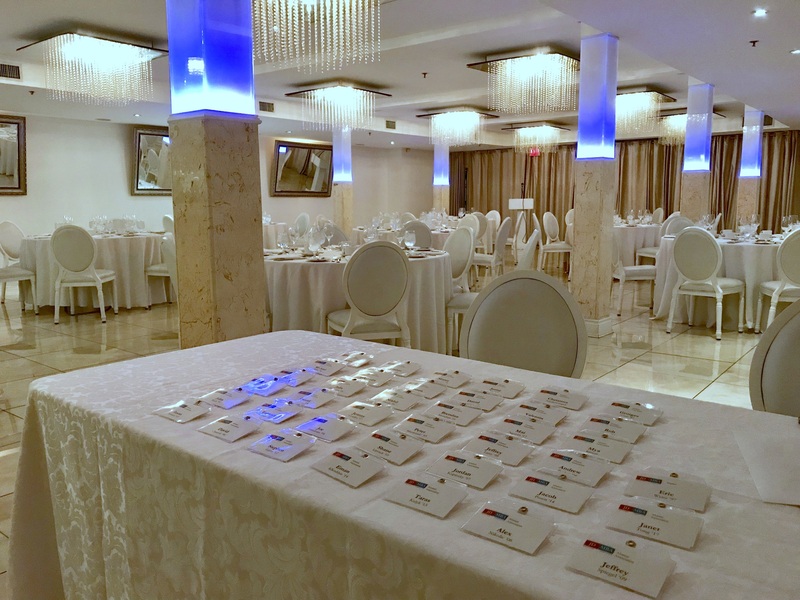 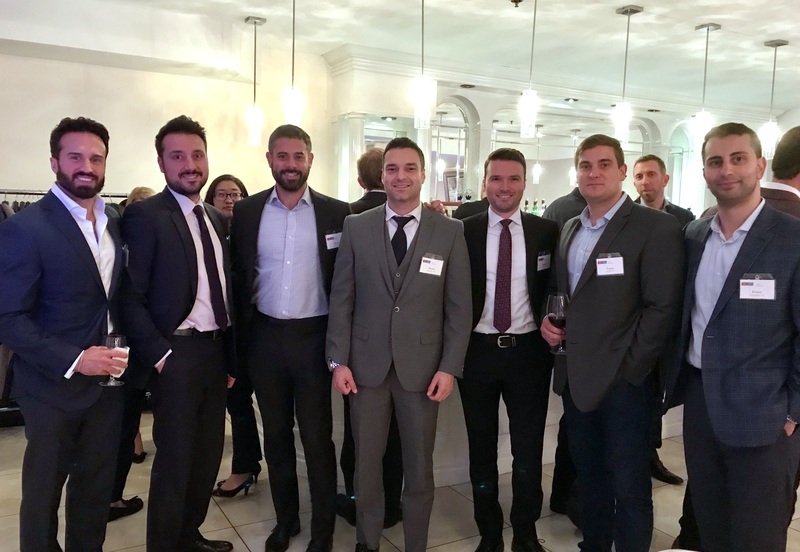 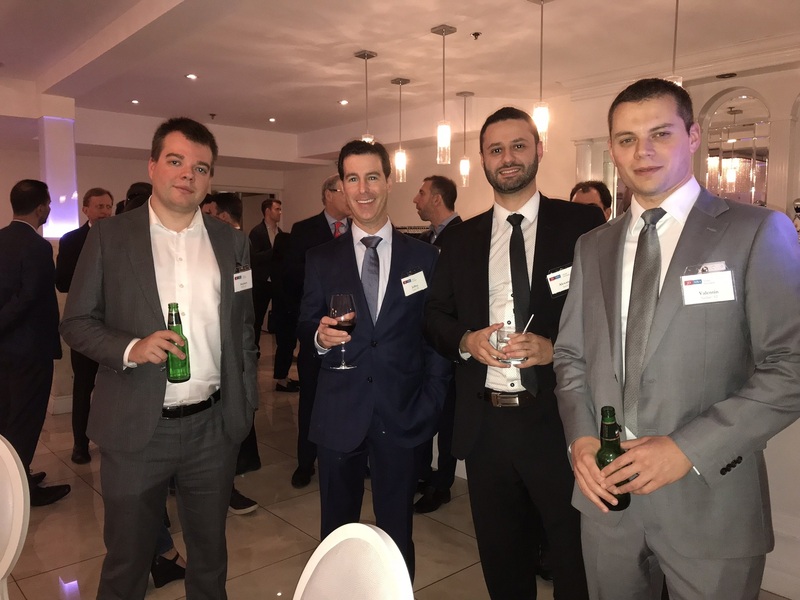 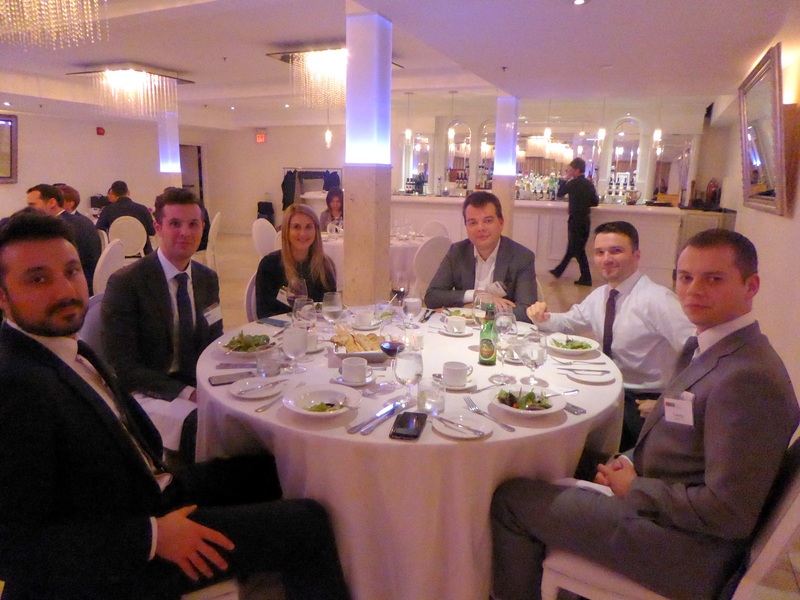 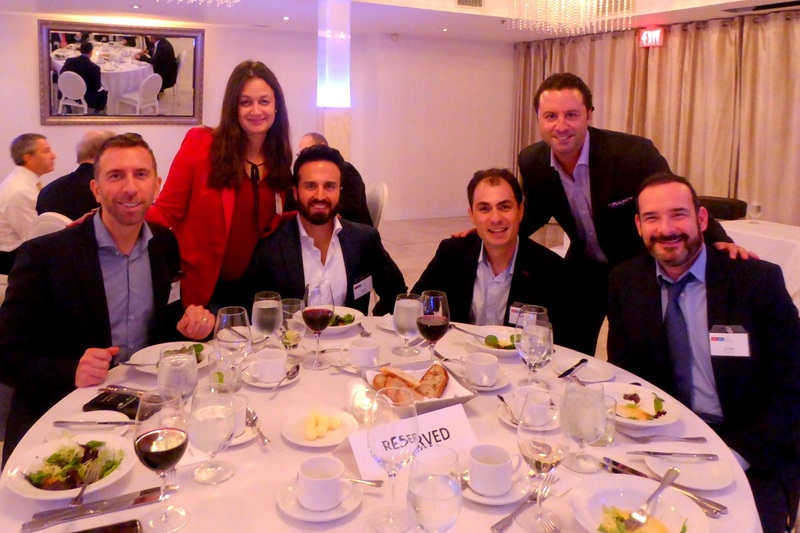 TORONTO, October 18, 2017 – The Hennick Centre for Business and Law took part in the annual fall Alumni Dinner of the Osgoode-Schulich JD/MBA Alumni Association for all graduates of the JD/MBA program of Osgoode Hall and Schulich School of Business at the Rosewater in downtown Toronto. 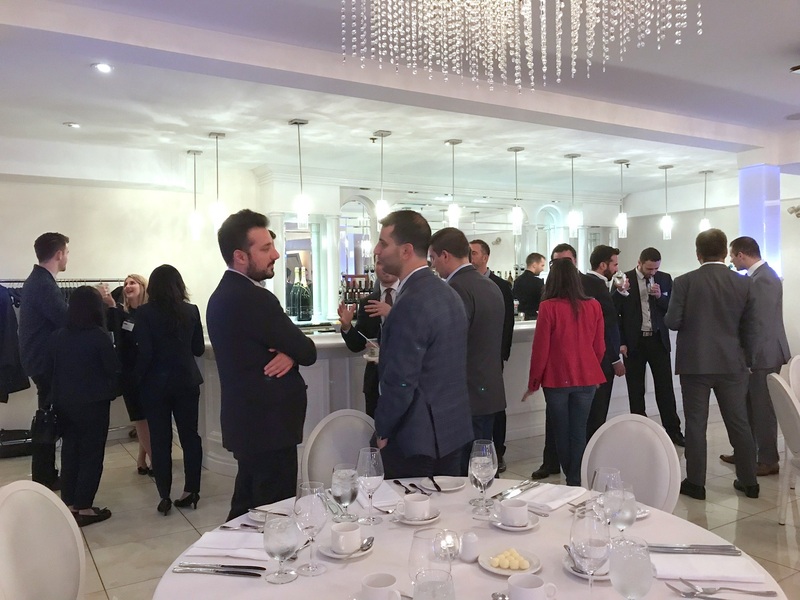 This event serves as a wonderful opportunity to reunite with classmates, meet fellow alumni and enjoy a keynote presentation and intimate conversation with a formidable Osgoode or Schulich Alumni. 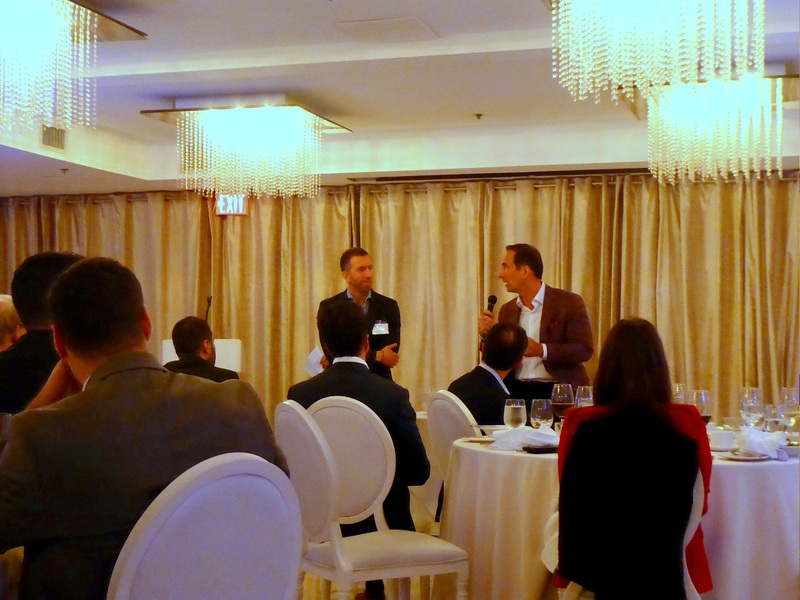 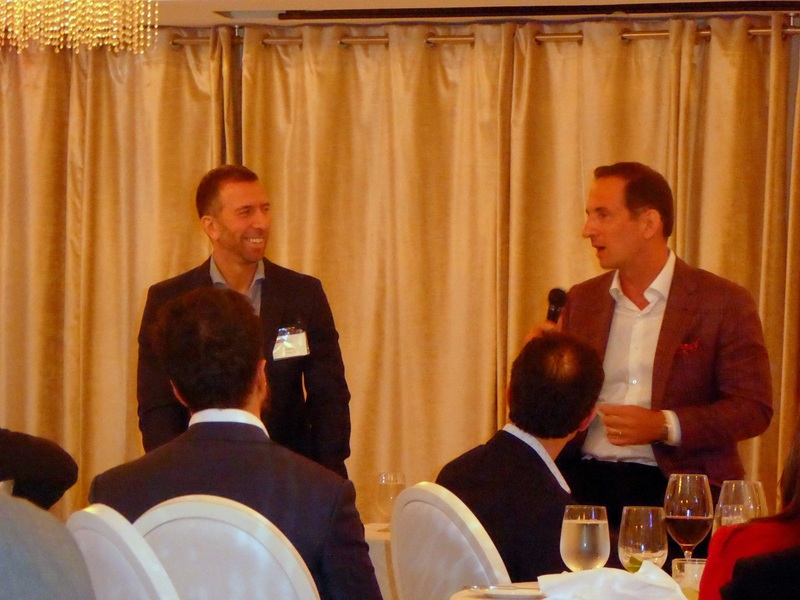 This year’s event featured Jordan Banks [JD’94] — Former Managing Director of Facebook and Instagram, Canada, and was moderated by Jason Arbuck [JD/MBA’97], Partner, Cassels Brock & Blackwell LLP. 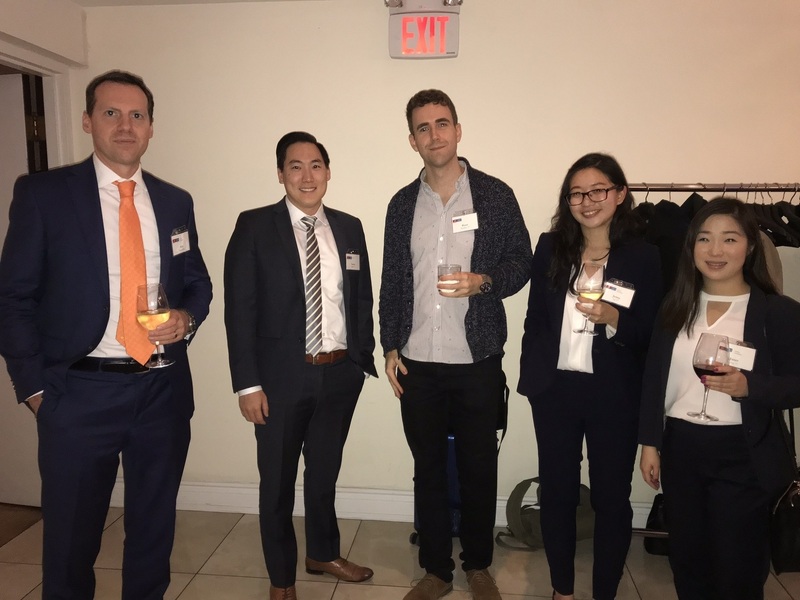 The Osgoode-Schulich JD/MBA Alumni Association is committed to fostering a community where alumni can jointly pursue mutually shared interests and issues.